Select a geographical element from the menu to the left or by using the search box. The chosen geographical element is very large. 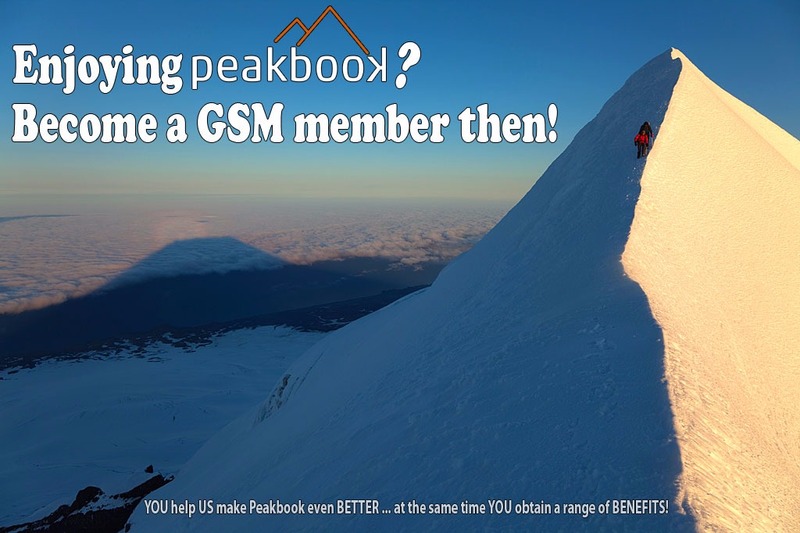 Select a smaller area to get an overview of the latest trips and most recently created Peakbook-elements.